Welcome to our end of the week recap for March 29-April 4, 2015! Bacon & Egg Breakfast Quesadillas ~ New 31 Days of Breakfasts Recipe! Carrot Cake Baked Oatmeal ~ Last Recipe in 31 Days of Breakfasts Series! Just another few hours and a brand new ‘6-Week Meal Plan’ from the $5 Meal Plan will be available. This plan is the second in the series and will contain meals that are all Paleo and Whole30 compliant. 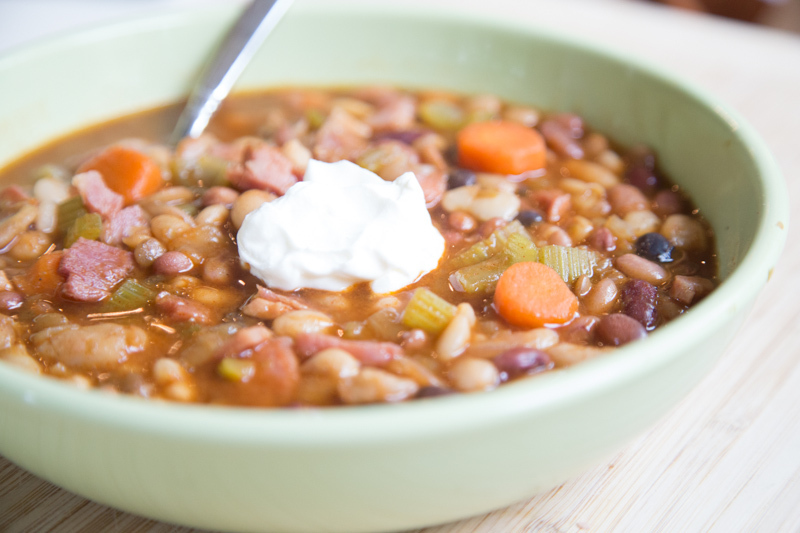 The first plan in the series is the ‘6-Week Slow Cooker Meal Plan,’ featuring all slow cooker meals. Stay tuned for the details on where to purchase the plan on Monday! You Decide the Next Meal Plans in the “20 Meals from Costco for $150″ Series! If you aren’t receiving our free weekly emails, then be sure to sign up today! 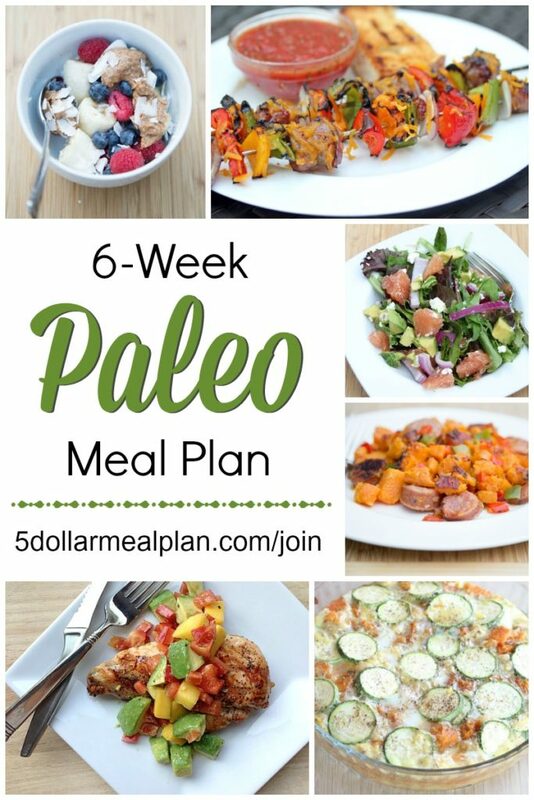 Oooohh, I am so excited about the Paleo meal plan! I’m about to vibrate out of my chair!!!!!!! !